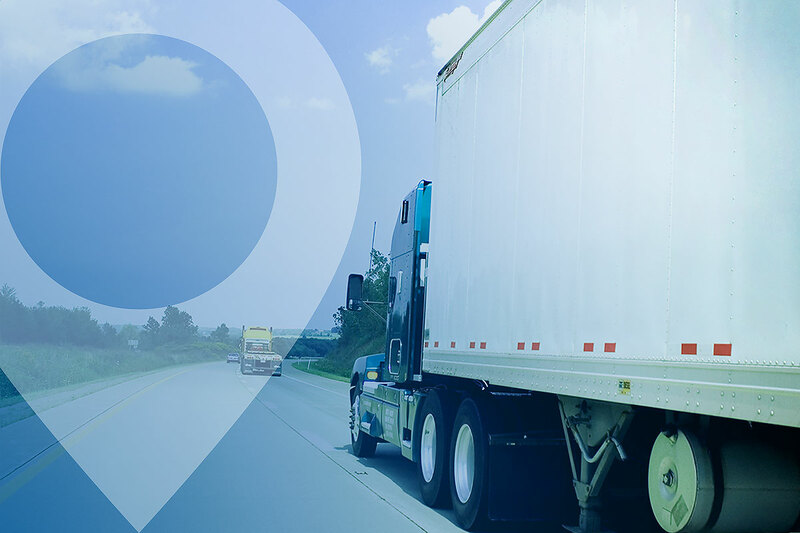 Routes Transport Group (RTG) is a premier North American Leading Service Provider (LSP) offering point-to-point surface transportation, asset light and supply chain solutions for the shipping public. Cost efficient, compliant and reliable, Routes provides a multi-faceted service offering with proven expertise across multiple verticals. 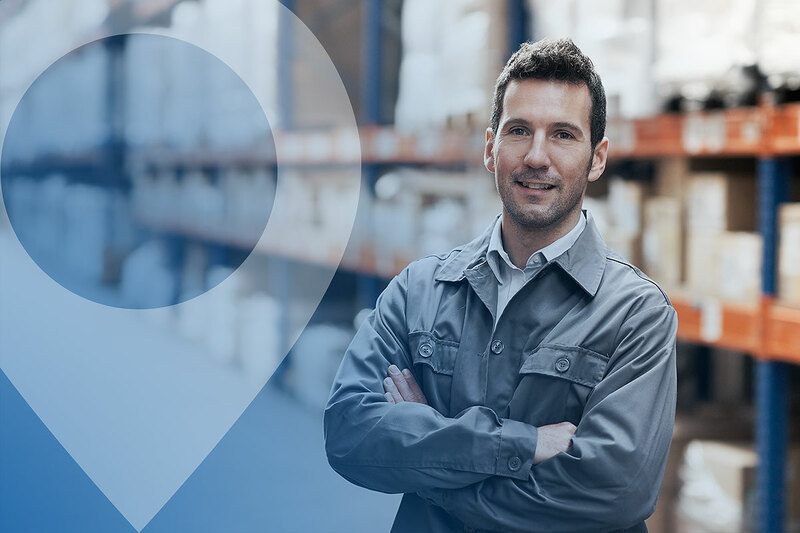 Routes’ operational staff and loyal provider networks collectively execute every order to ensure quality control and accuracy at every stage of delivery. Our clients take full advantage of our innovation and expertise, leveraging our intellectual and technology based resources on a daily basis. Whether our client relationships are Traditional & Dedicated Brokerage, Transportation Management or Advanced Logistics Solutions, Routes is committed to providing the same level of customer satisfaction for every order. Systems integration; IT/IS integration; order management, settlement etc. 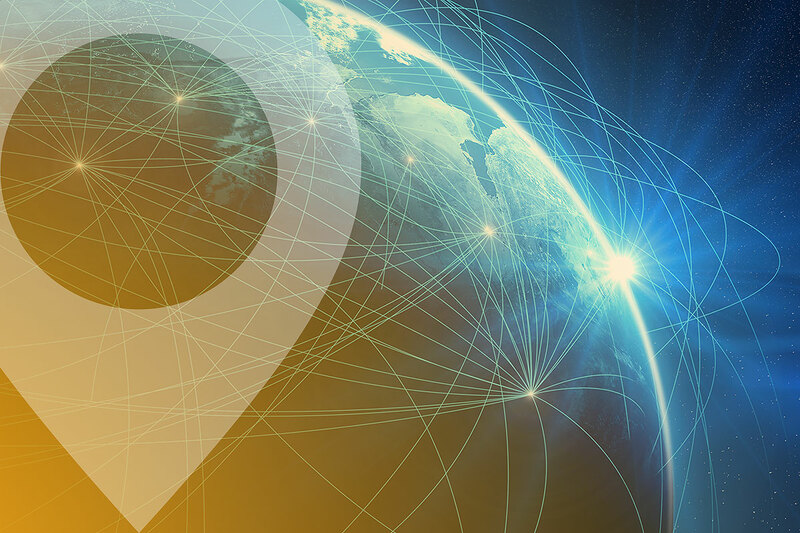 Routes’ procurement specialists have developed an extensive team of carrier resources that understand the unique aspects and complexities within each commodity group. RTG Transport’s over the road network offers various service levels and extends throughout Canada, the United States and Mexico. We constantly look for ways to optimize our freight under management with our compliant carrier base to present the most cost effective opportunity for our client base. RTG Transport can also provide a metropolitan and dedicated line haul under contracted services. Due to capacity, environment and cost, intermodal more than ever is a viable alternative to traditional over the road truck service. 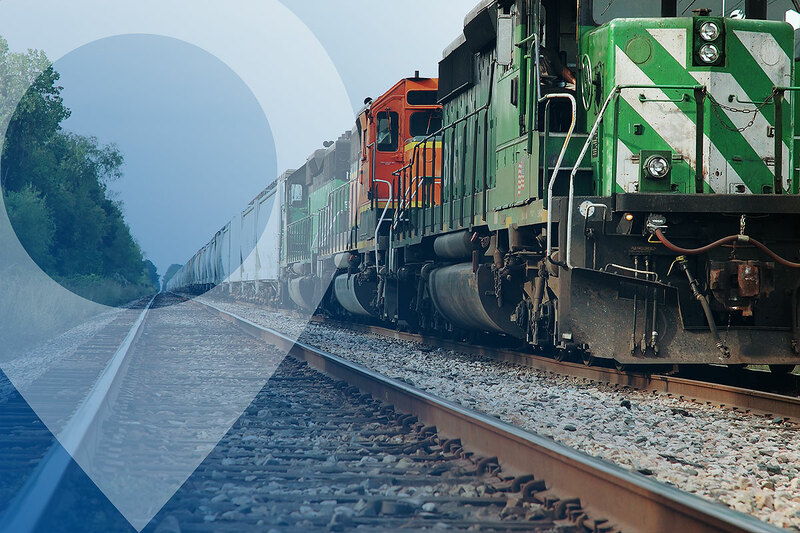 Our centralized operations team can assist you with managing your intermodal requirements or help you incorporate this service into your transportation strategy. Rail Car: When applied correctly, carload can offer substantial savings and provide the lowest carbon usage of any mode of transportation. 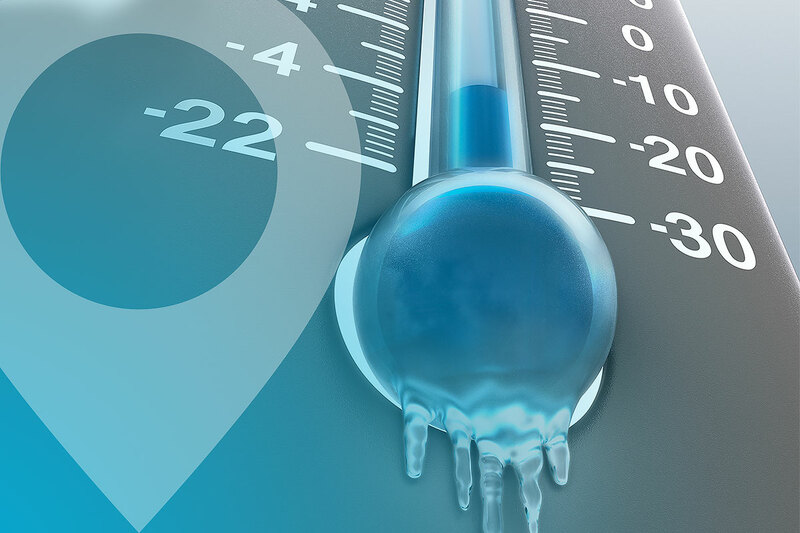 Intermodal can offer shipping solutions for both dry and temperature controlled services. Our equipment reach participates in an availability pool of over 80,000 shipping containers. RTG can manage your high-volumes, seasonal peaks and single shipments with ease. Safety and compliance is of the utmost importance. Temperature control operations and suppliers, both carrier and warehouse, are well versed in the laws and regulations to service consumable items; food and beverage, pharmaceutical and chemical products. Routes can facilitate service in LTL, Partial and TL quantities for over the road as well as intermodal service. Where ever the items are destined to be consumed, we can provide best in class service for temperature sensitive products. From distribution of standing customer orders to roll outs of new or seasonal product launches our warehousing team will prepare for the specific transportation requirements as well as manage the physical movement of goods to the final destination. Routes has the proven expertise to manage complex and unexpected freight requirements that may arise during the natural course of business. 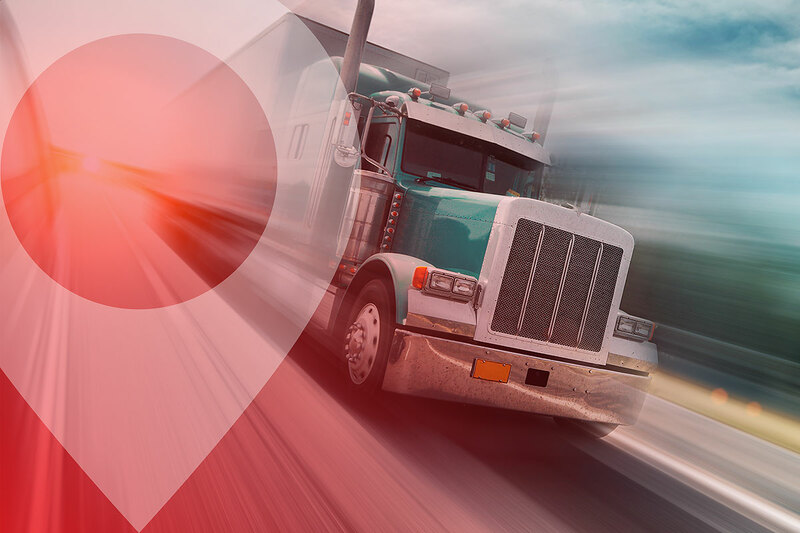 Our clients trust us with the movement of their oversized, overweight, high value shipments within North America or around the world on-time, safely, securely and on budget. We are committed to overseeing every step of the process. Our expert freight managers will ensure compliance with all freight specifications including engineering blue prints, preplanning recommendations, documented costing and order coordination. Taking advantage of our Advanced Logistics Solutions will allow you to remain focused on your core market while growing your business. Once completed Routes Transport Group will present you with an opportunity assessment. 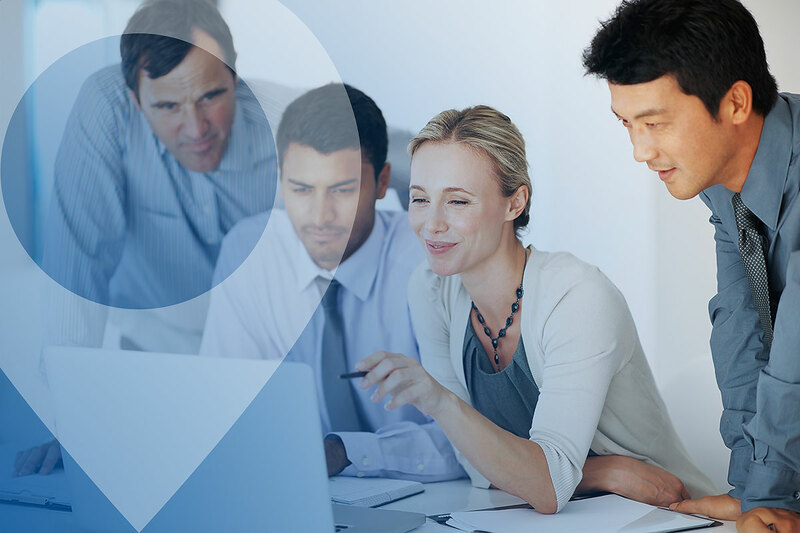 Contact one of our expert client representatives to find out how we can help you.